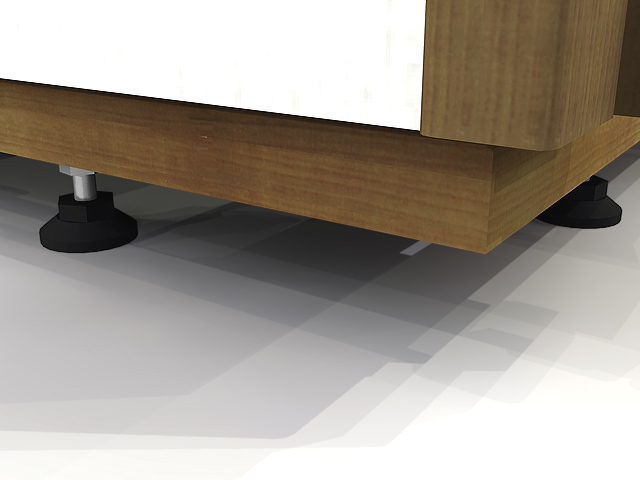 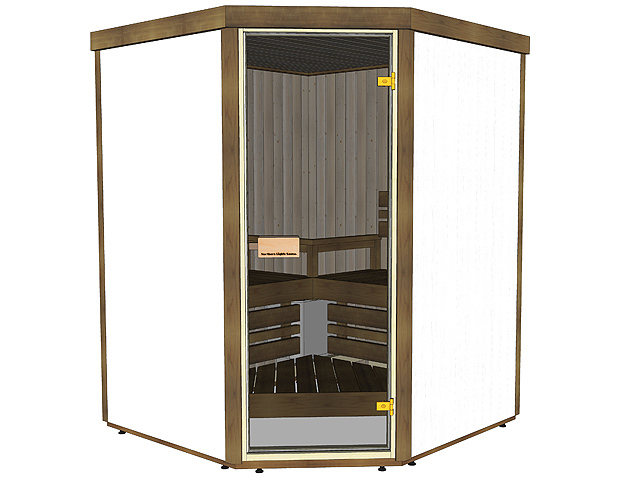 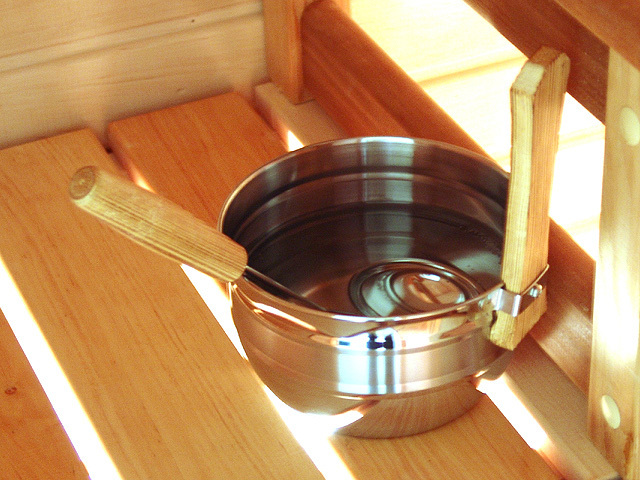 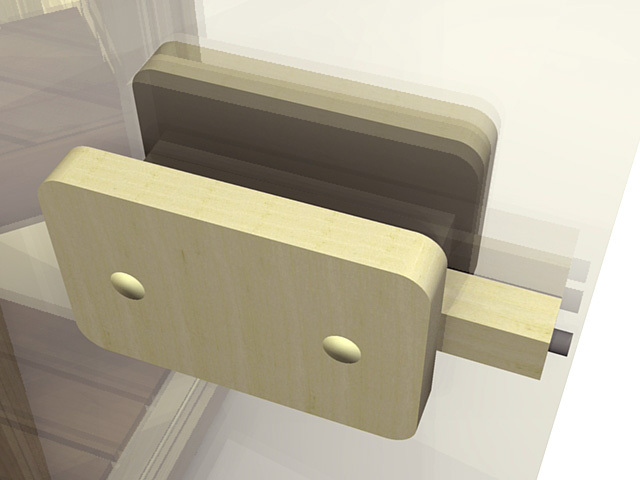 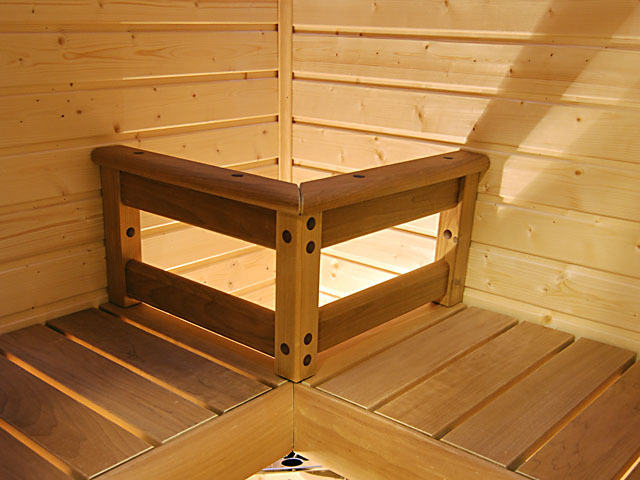 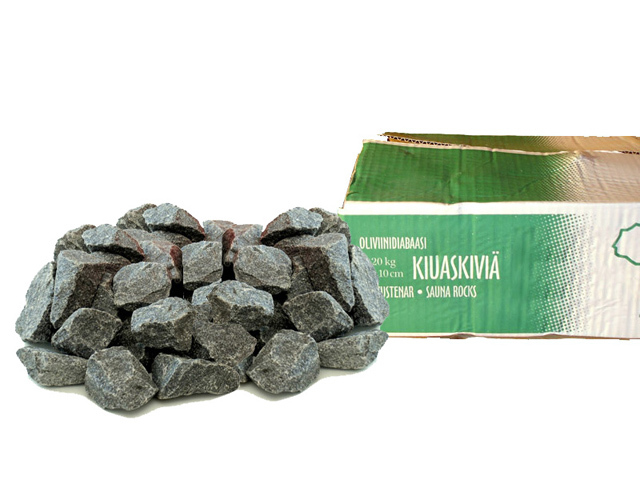 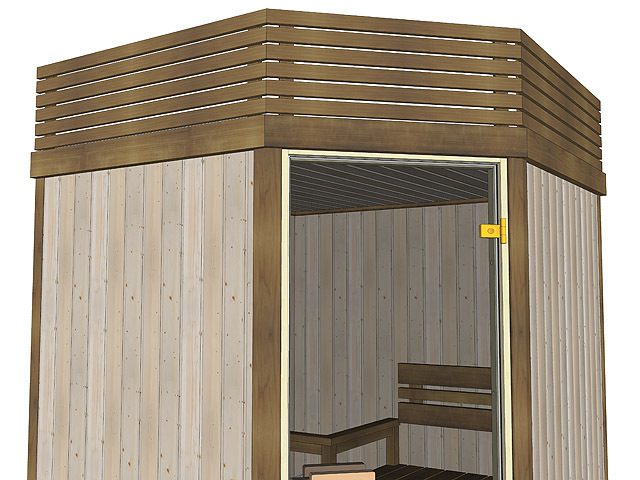 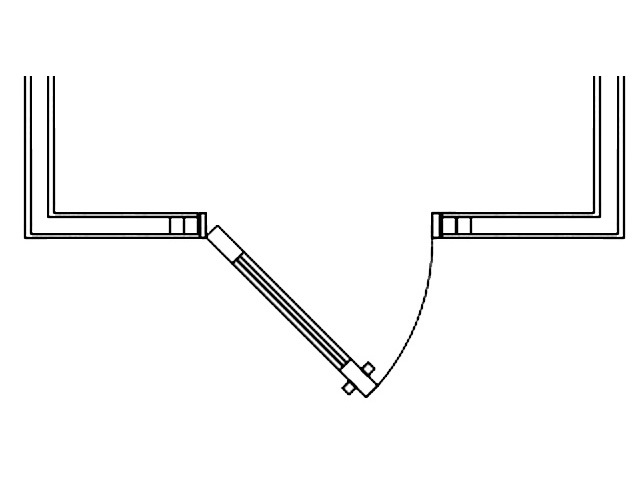 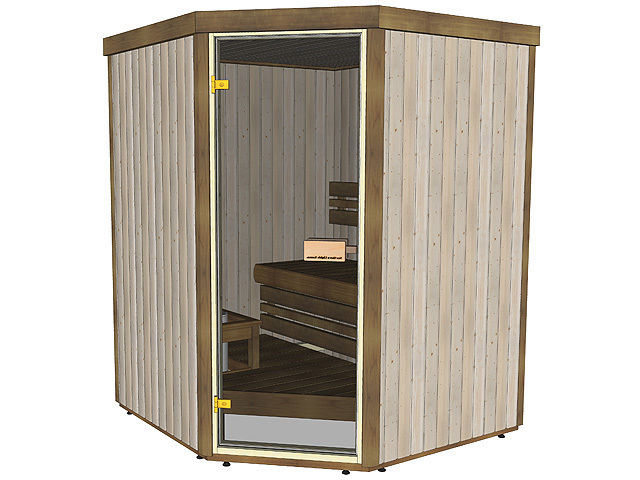 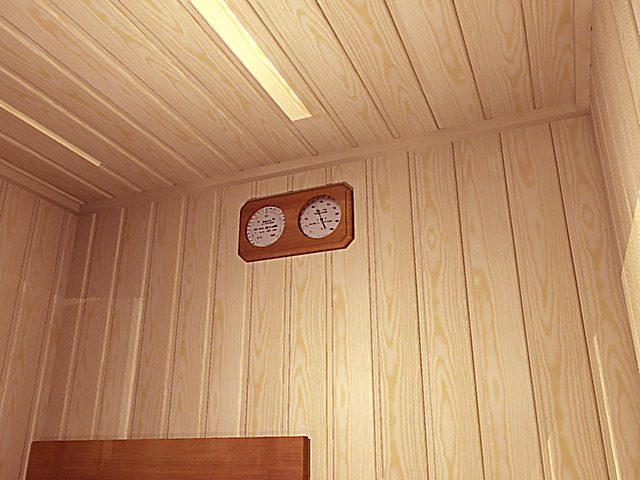 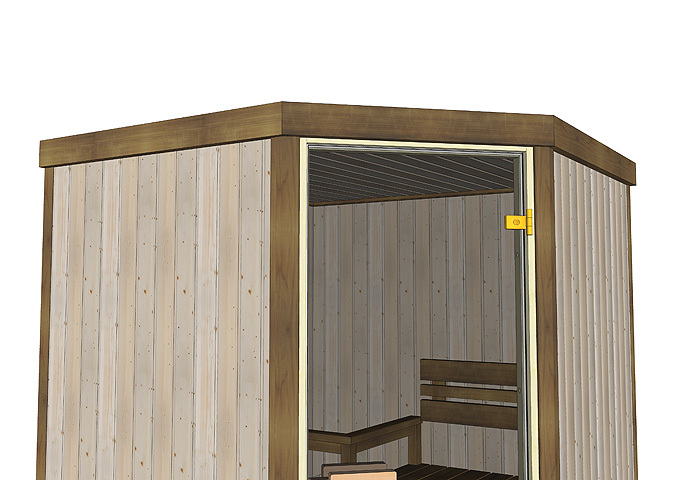 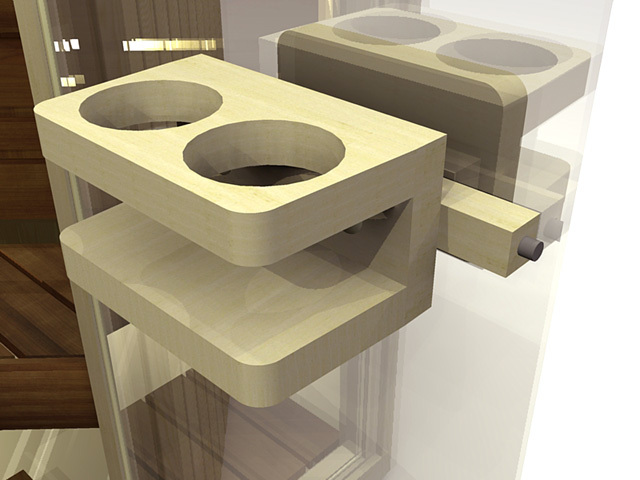 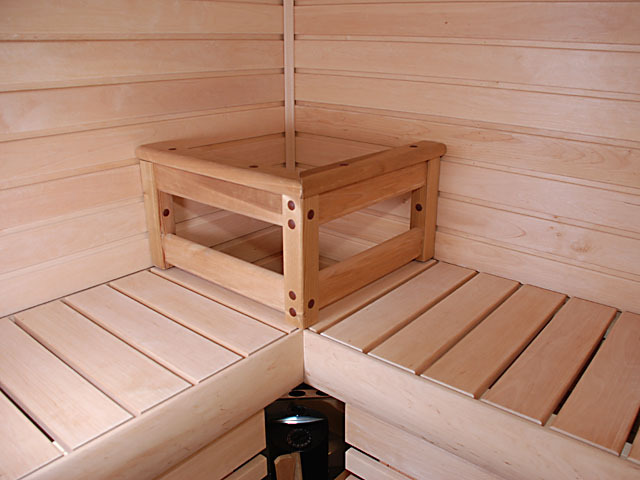 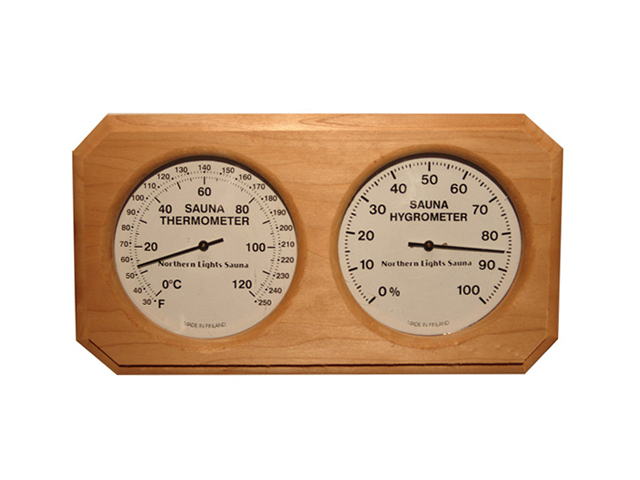 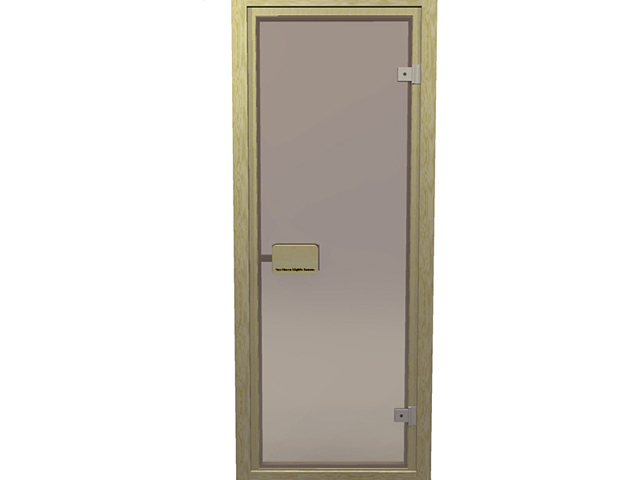 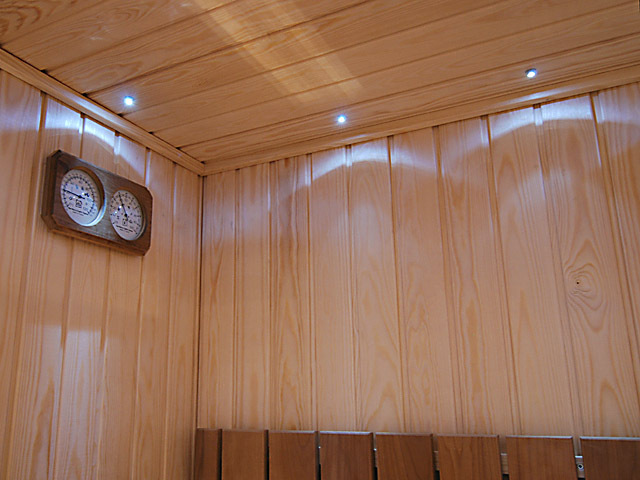 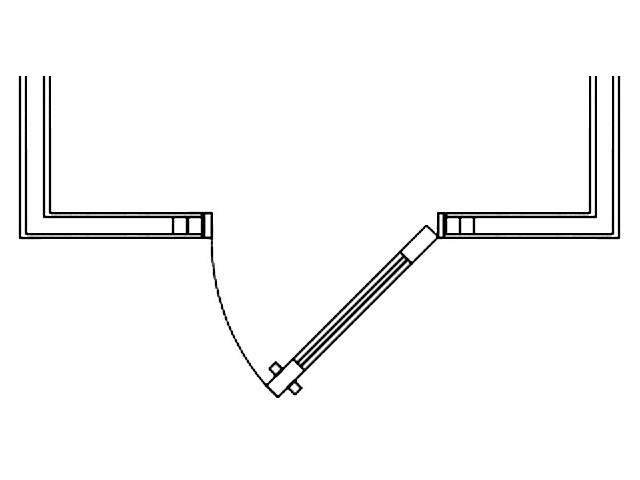 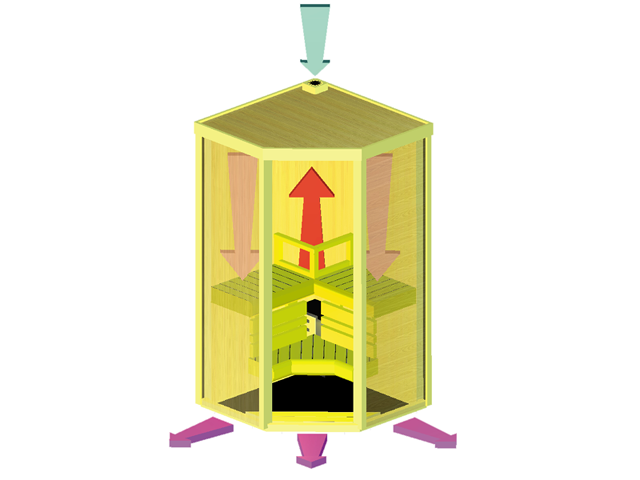 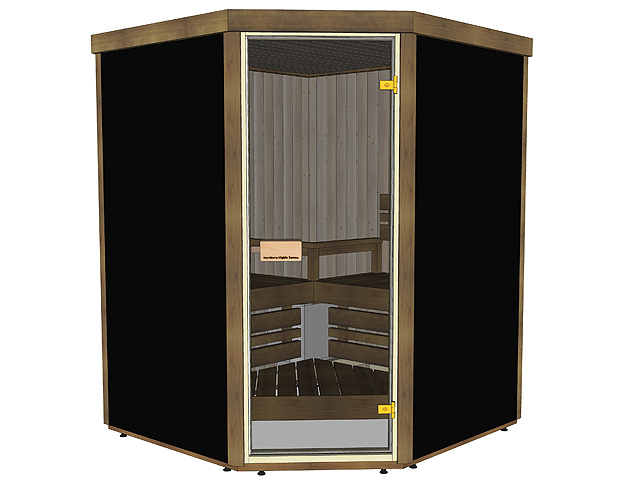 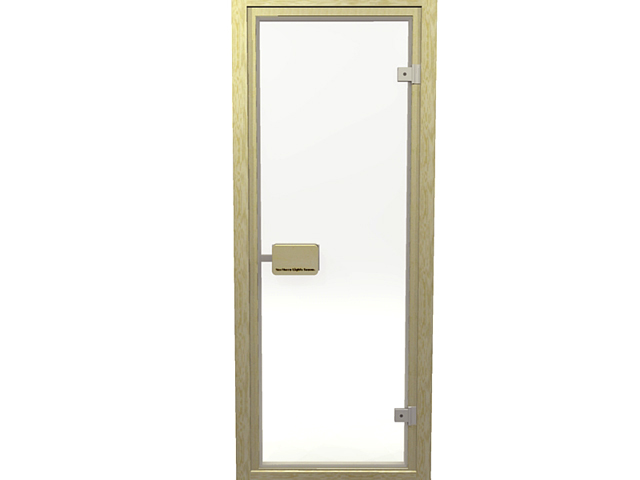 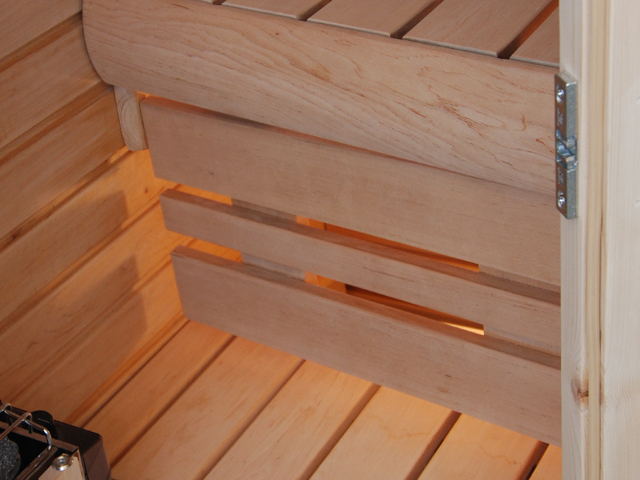 The unique bench design of the NL1313V2 Heat permits two persons to have sauna in their own ample space. 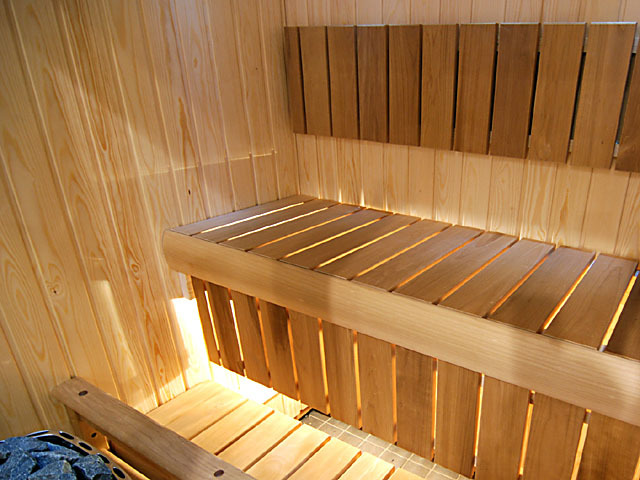 The beautiful unique double bench design is property of Northern Lights Sauna. 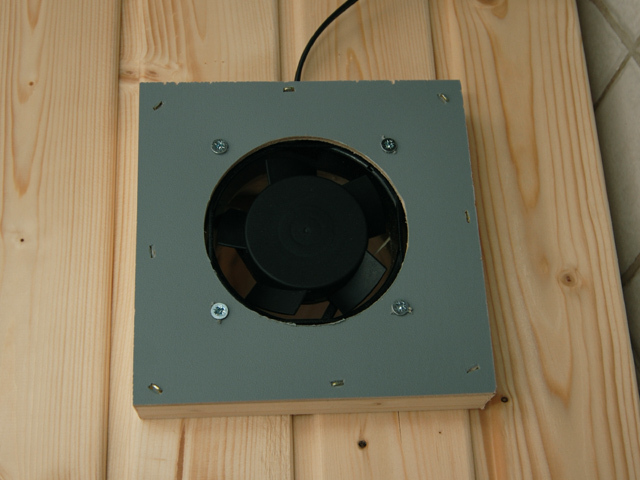 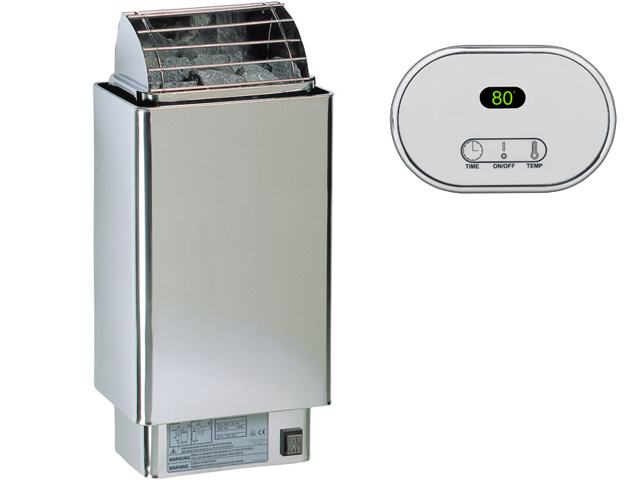 Benefits are that the heater is protected away from touch, thus making this model suitable for the elderly or families with children.